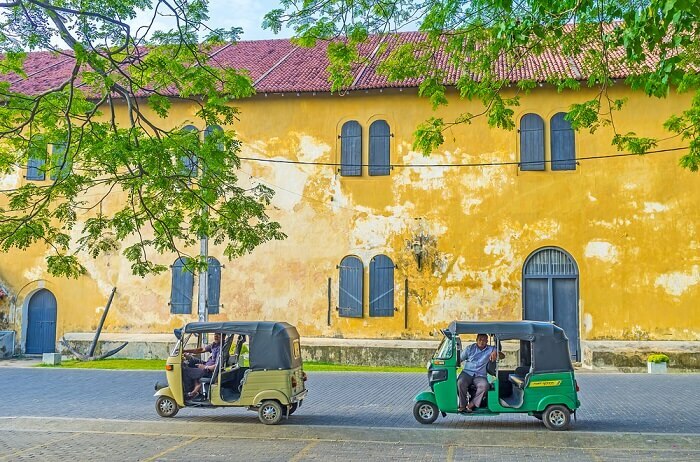 A Handy Guide For Travelers To Explore The Heritage And Culture Of The Old Town Of Galle! The old town of Galle is the historical city of Sri Lanka, and the city is surrounded by walls from the sixteenth century. From the colonial periods of Dutch and Portuguese and British this place is regarded as an archeological reserve and has got the rank of the world heritage site. The name Galle came from Sinhalese ‘Gala’ which means cattle fold and after the Portuguese named it, Point de Galle. 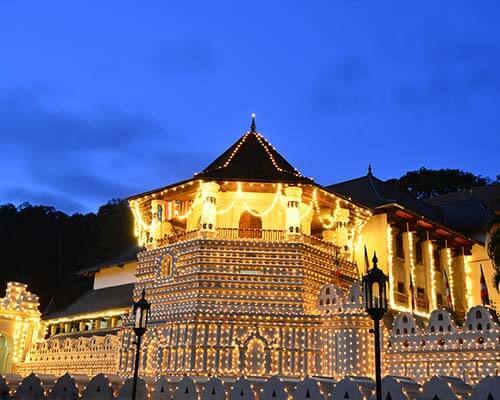 The place was captured by the Portuguese and they took it from the Sinhala Kings in 1587 and built its first fortification, which is a single wall from the sea to the harbor. After that, the Dutch came here with 12 ships to conquer the land. If you’re planning a Sri Lanka tour, then keep this guide handy and know more about the old town of Galle. 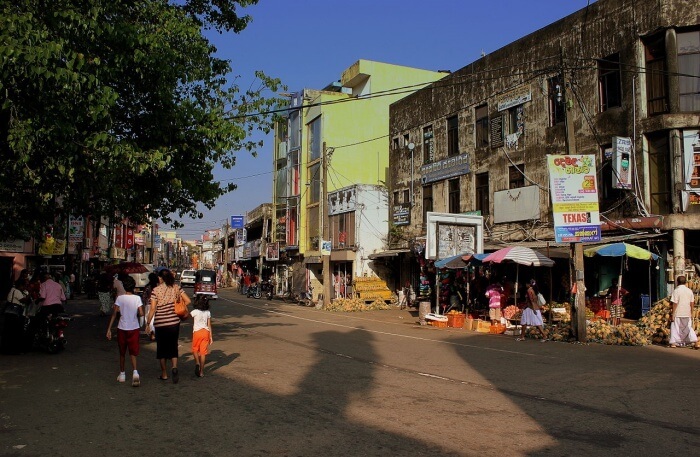 As the place is located on the Sri Lankan coast the old town of Galle has a tropical rainforest atmosphere. Although, the town is sunny for most of the time in the year the August month visit in the old town of Galle is considered the best. 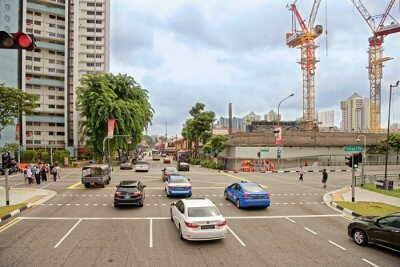 December to February is the hot season here and the temperature stays around 29 to 31-degree Celsius, and there is always a mix of rainfall and sunny weather at this time. This time period is also good for outdoor activities. February to April is the springtime in here and the weather is highly suitable for beach activities and you can relax by the poolside as well. There will also be a small rainfall in this time, but that will make the climate perfect. October to November the weather stays cool and the best thing in here during this time is the rain moves to the northeast and the sea becomes calm and beach activities are preferred too. The Old Town of Galle Sri Lanka is 116 km away from the capital of the country, Colombo, and you can reach the place by road or rail and it will be down the south coast of the country. Whichever road you take both have the best picturesque value, and as the road follows the coastline the view is always splendid. 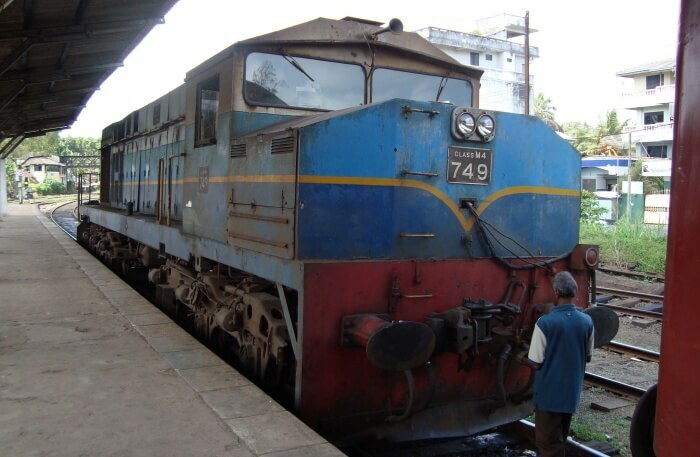 There is another option you can avail to reach Galle, which is the Southern Expressway and you will reach there by half the time, but there will be less scenery to experience. There are so many exquisite places to visit in the Galle old town and you will be mesmerized by the beauty of the old days and the buildings as well. Thus, here we have listed the three major places you can visit this place. As you know that the Duchess built their colonialism in here and thus, their religion flourished here too. 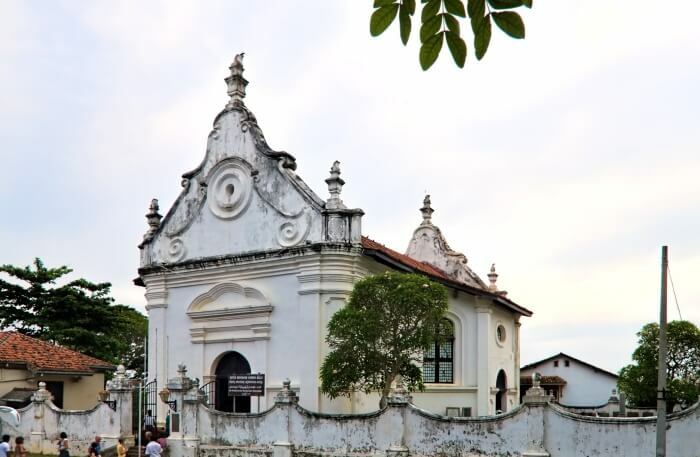 The church was built in 1754 on the Portuguese Capuchin convent and after the name of a protestant, named as ‘Groote Kerk’ which was built in 1640. The now Dutch church is established for the offering by Gertruda Adrianna Le Grand, who is the wife of the commander Gaspar de Jong, and it was for the long prayed birth of their son. This is an old church in Sri Lanka and an area of interest for the orthodox pulpit, as the amazing specimen found in here. The hexagonal shape and the perfectly grained calamander wood with panels of satinwood can be experienced here. There is an exquisite carving, which is in Pomegranate pattern under the pulpit, and there is a sounding board that has been suspended on the wall with hoops and iron rods. This the house of Dutch commanders and the government house of that time. 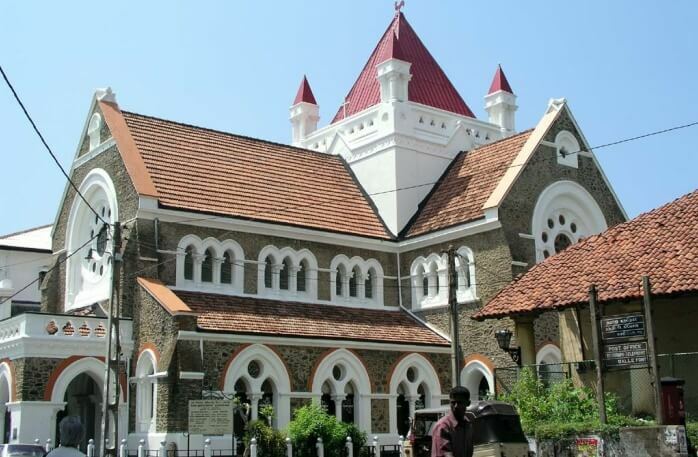 It was used as the queen's residence in the British era, and it can be seen opposite from the Dutch church down the street, which leads towards the old gate. When you are here, you will see a large stone slab at the doorway and a figure of a rooster is carved on it, and this stone slab is here from 1683 which makes it another of the main antiquities of the old town of Galle and its fortifications. 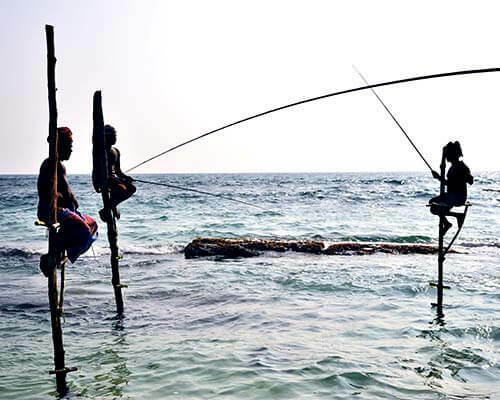 Suggested Read: Tangalle Beach: A Handy Guide For Exploring This Sri Lankan Beauty! 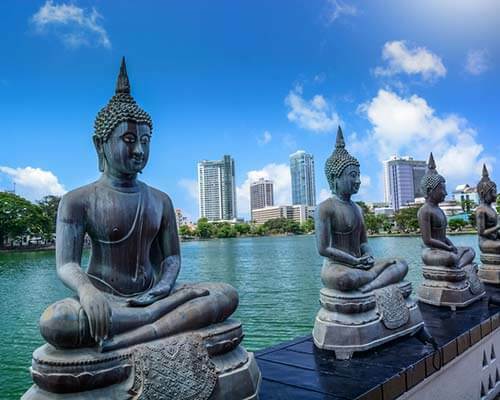 Other than the historical importance of the old town of Sri Lanka, there are many places where you can go for water sports and swimming as well. The Unawatuna Bay has amazing facilities for snorkeling, and as the place is protected by the reef, it makes the place perfect for the same. This place also has a mythological importance too, as it is associated with a Ramayana story, which tells that in this place wounded warrior Laxman was found, and the monkey god, Hanuman flew to bring the herb to save the warrior, but he forgot the name of the herb, and thus he tore off a chunk of Himalaya and dumped it in here. This is the place from where you can buy so many souvenirs from the beachside small shops, and among so many things there are rare gems, blue sapphire and the ruby is found in the shops. There are so many places from where you can buy Galle lace, handmade things, and some jewelry as well. 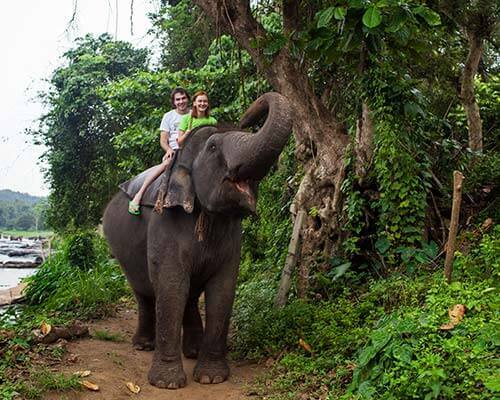 There are various things to do while you are visiting the old town of Galle, and you will definitely enjoy your best time here. Thus, here is the list of three best things you can do here. 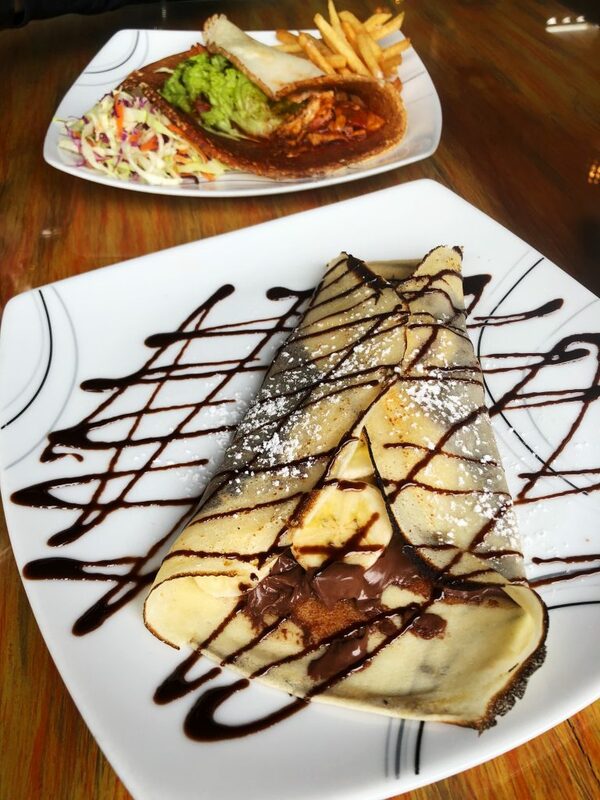 This eatery is located next to the Mansion Museum in Galle, and this is the home for some of the tastiest crepes you have ever eaten. If you want to try out the Sri Lankan curry, that is available here too. You can have a wonderful lunchtime in this place with your family. 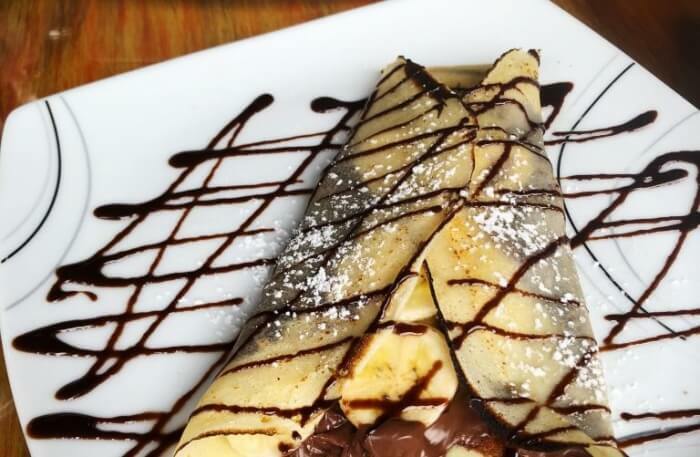 The crepes from here are small but layered with fruits and powdered sugar, and you will get different delicious flavors, and you can have ice-cream, chocolate sauce to go with it. The place is also very bright and colorfully decorated. 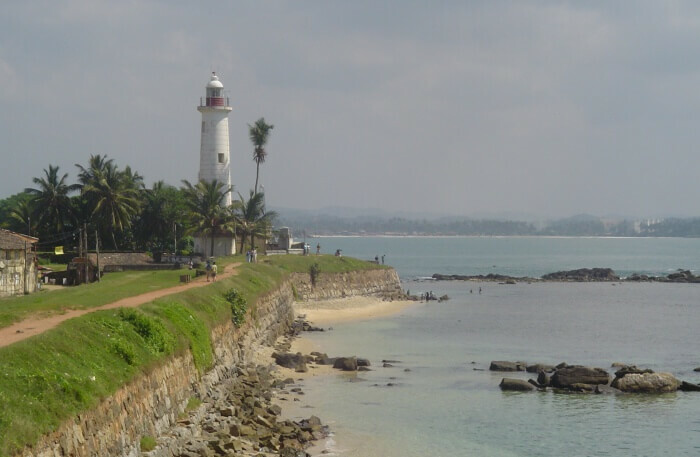 This is the oldest light station in the country and this is one of the most important places to see in the old town of Galle. This place dates back to the 1848 and was destroyed by a fire in 1934. This lighthouse is still in use and is situated in the prime location of the city, and you will get the full view of the harbor from here. 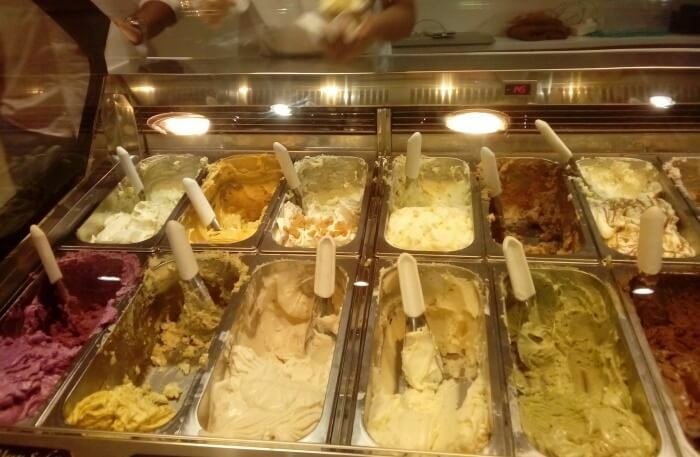 There can be no excuse for slurping into an ice cream cone and the weather of Galle is humid and hot at the same time, thus, you can always have the best ice cream from the Isle of gelato. The place is small but is very crowded to taste the best-flavored ice creams from here and you might have to stand in line to get your turn, but it will be all worth it! Did you got an overview of your next trip this year and that is in Sri Lanka’s old town of Galle. Take a note from the above-mentioned tips, and you will be set to go. 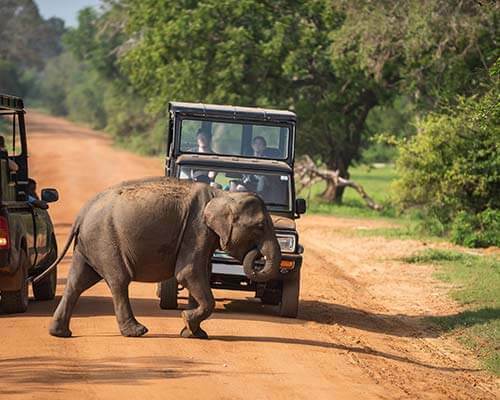 You will have all the visiting site information from these above-mentioned points and you will be able to find a way to spend a great time in the old town of Galle with your family and friends while vacationing in Sri Lanka. If you are looking for a seaside place, you will get that from this place too as the beaches are there to entertain you.